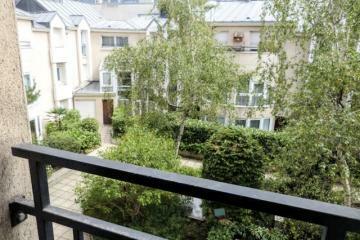 quiet courtyard on the trendy Rue de Lappe. 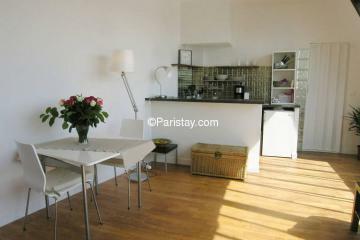 Few minutes walk from Place de la Bastille. 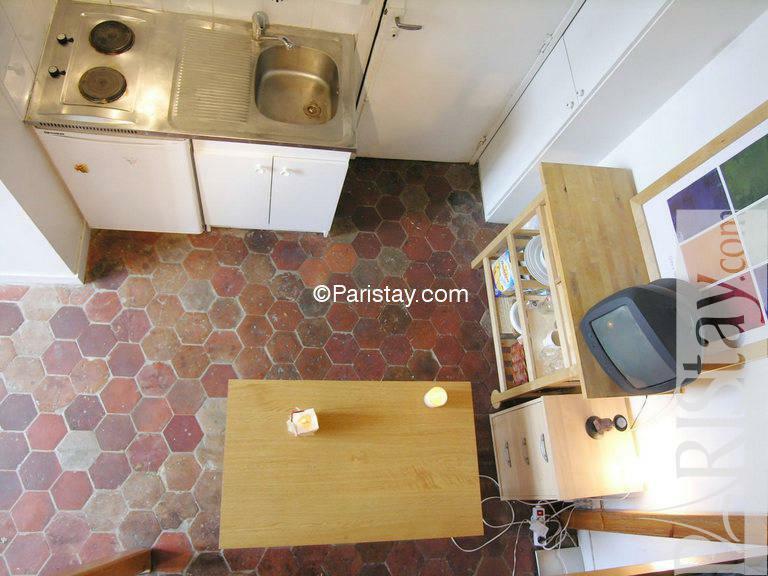 Old building dating from the Revolution with original beams and old style tiled floors. 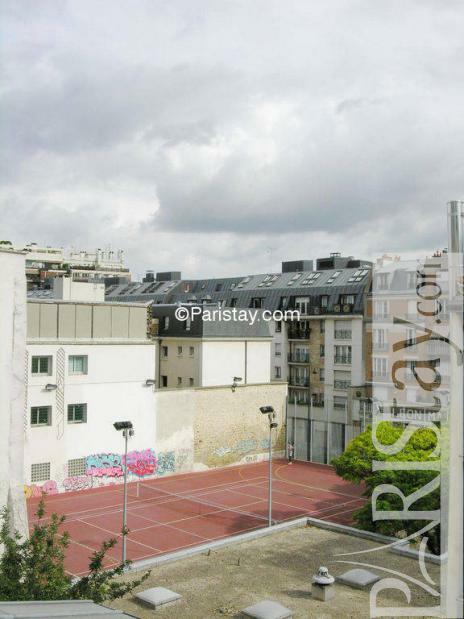 Lots of shops, galleries, restaurants and bars in the area. Very close to Place des Vosges and the Marais. 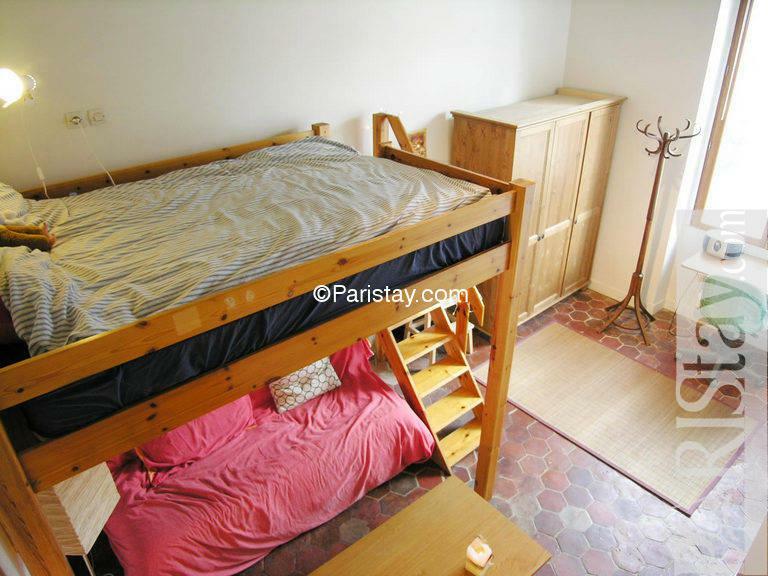 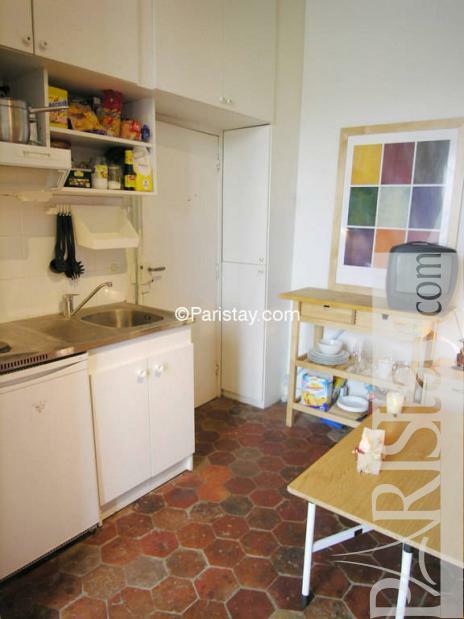 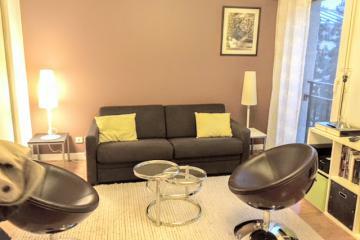 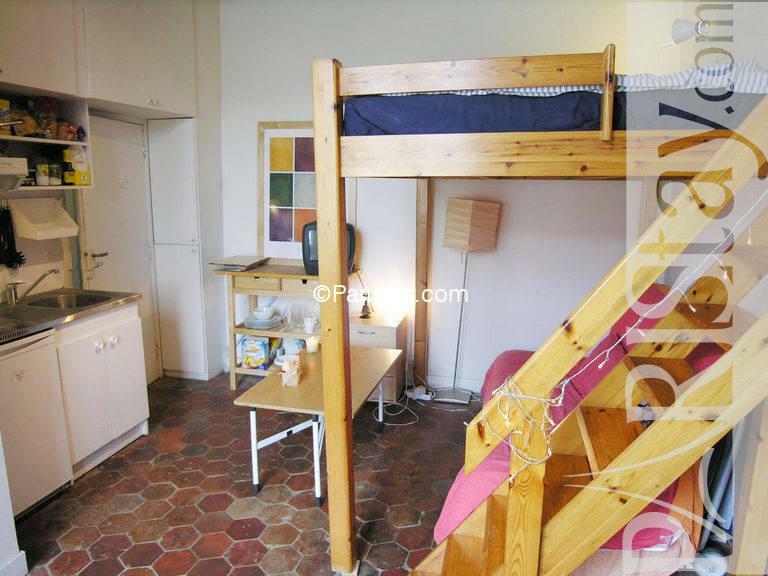 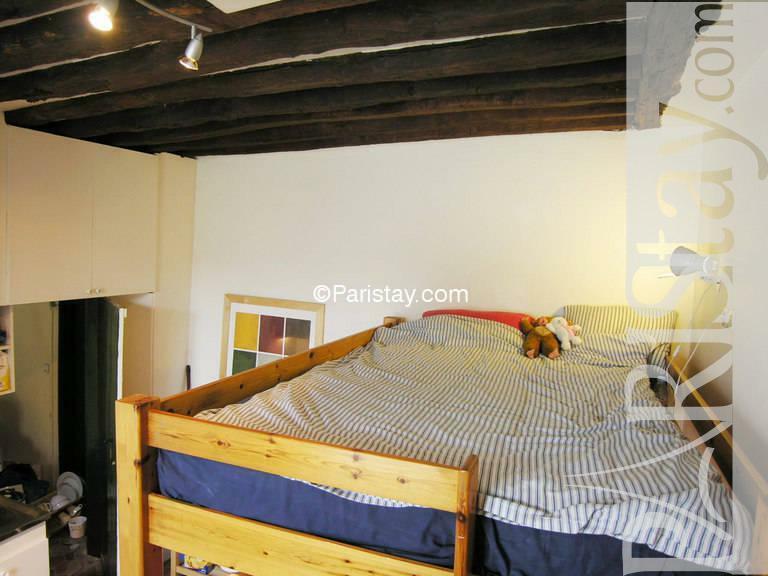 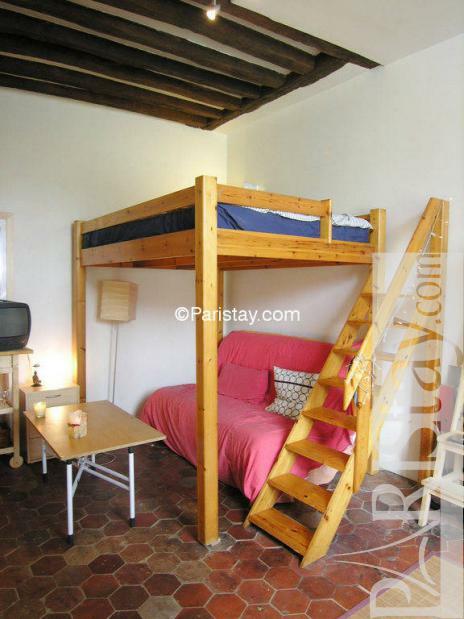 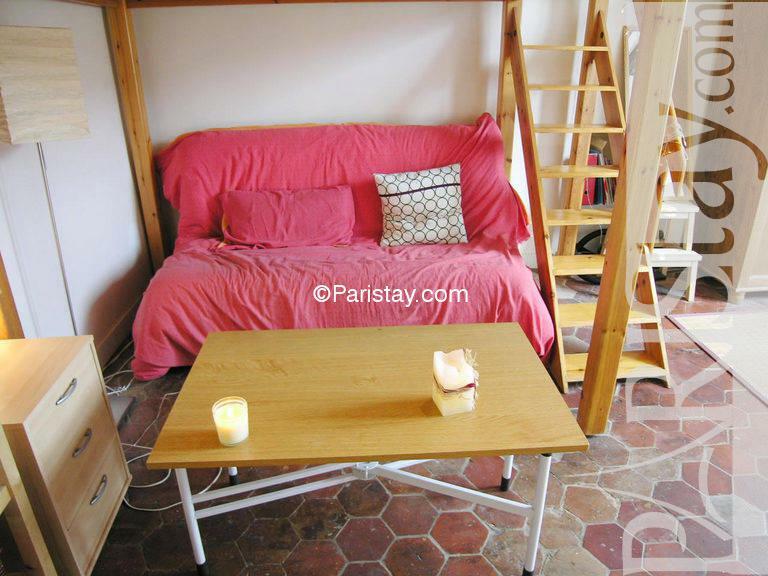 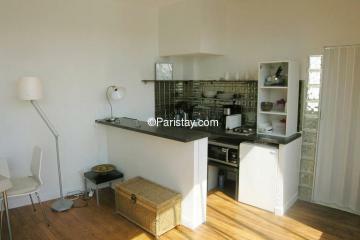 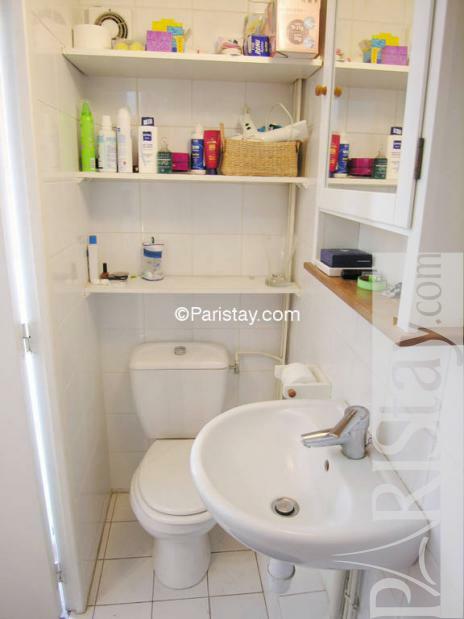 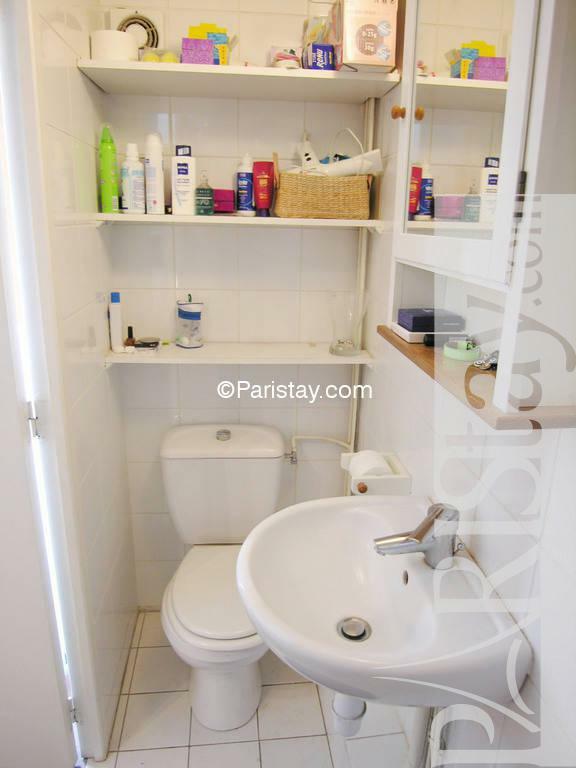 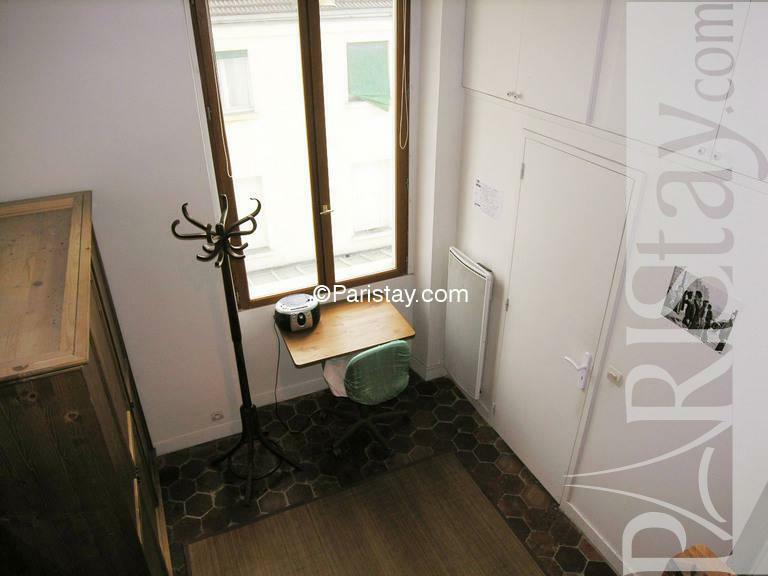 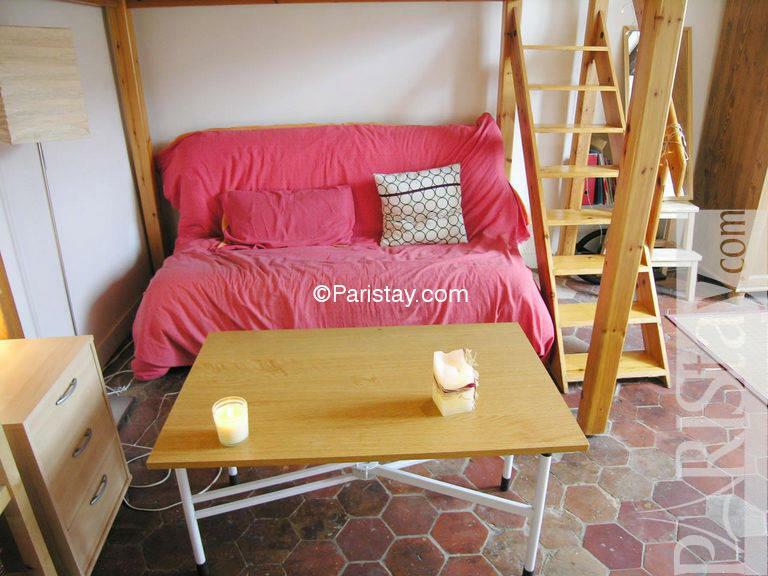 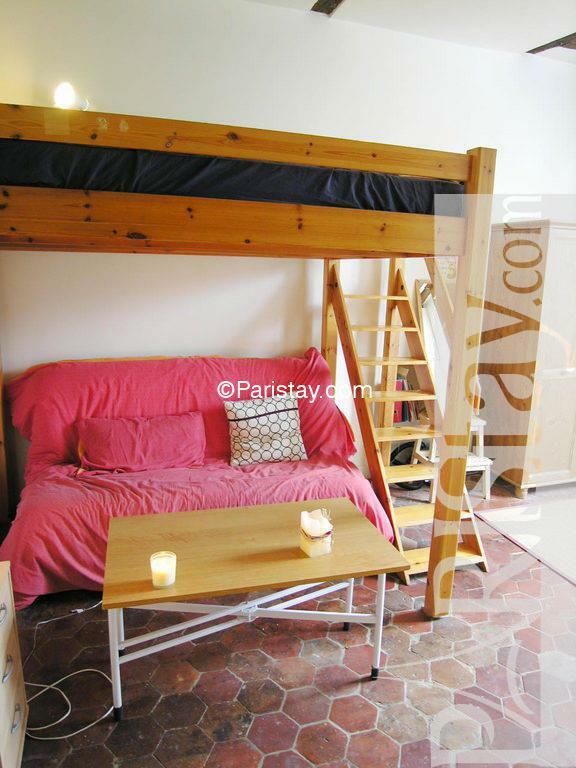 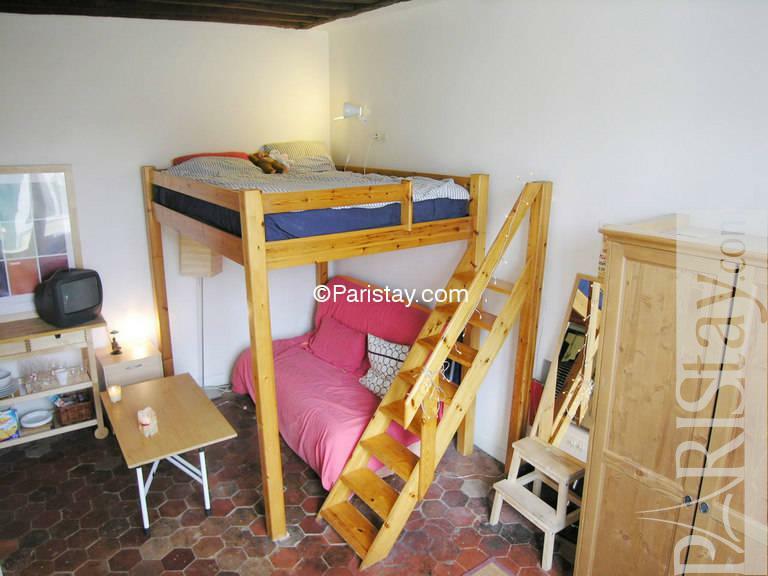 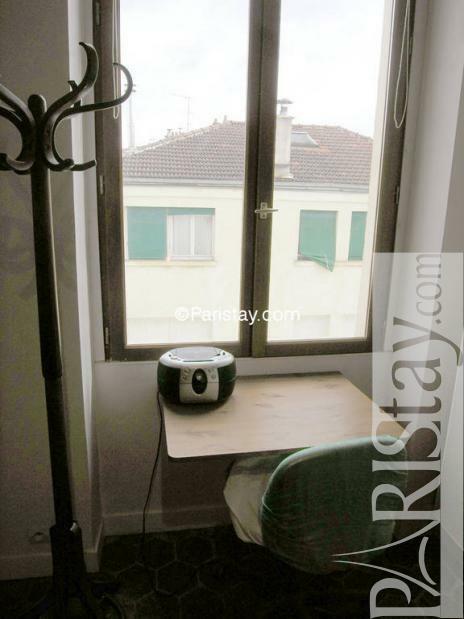 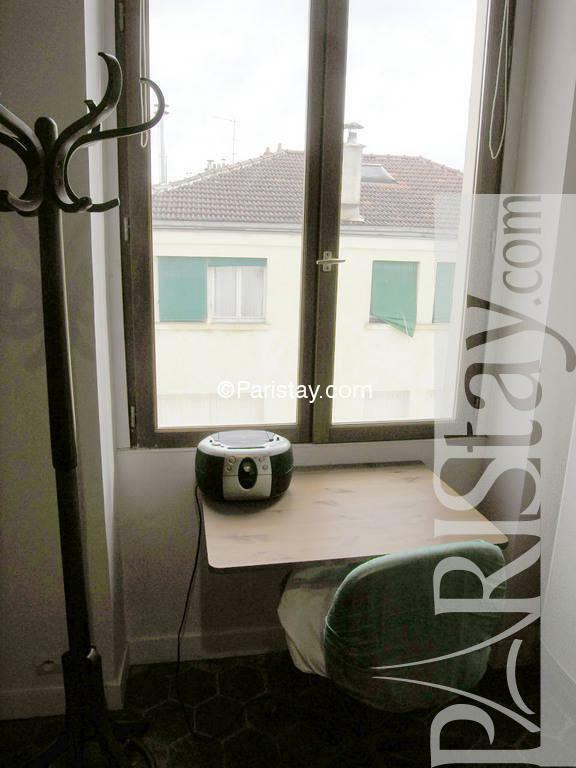 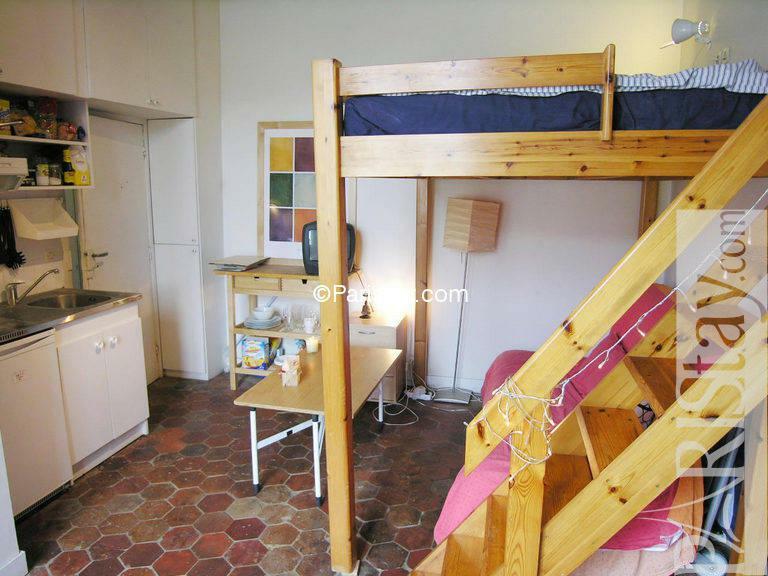 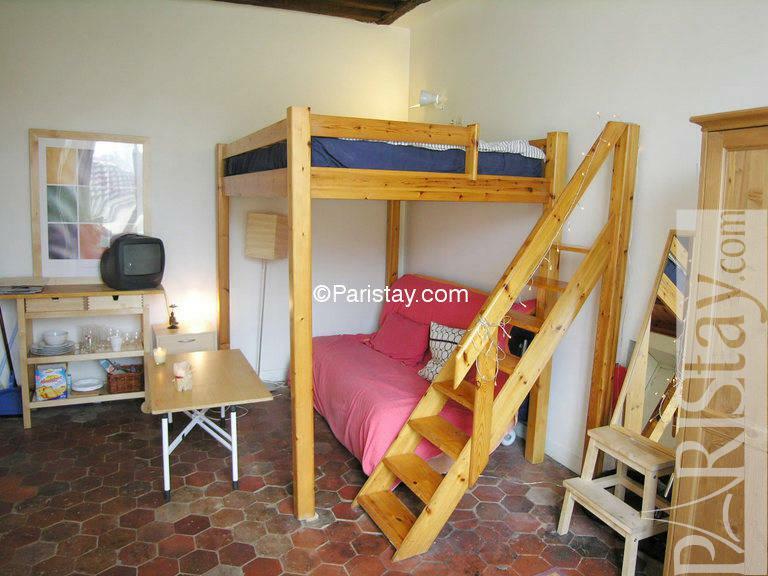 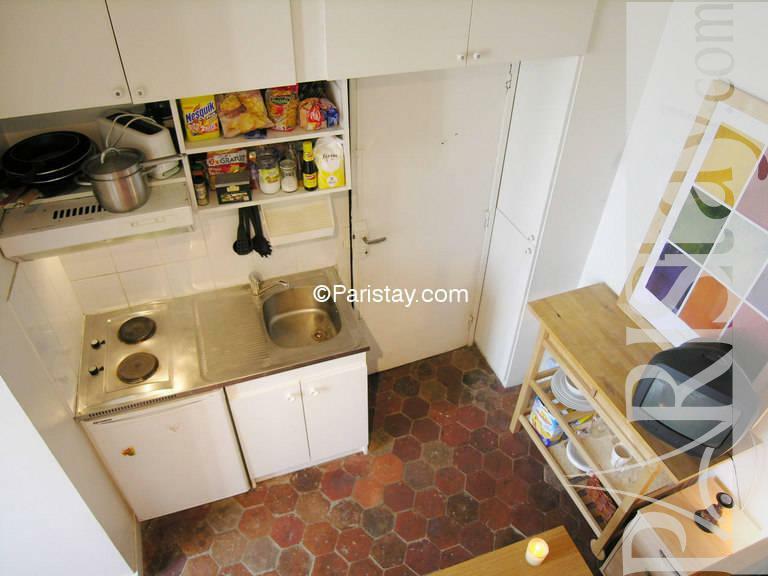 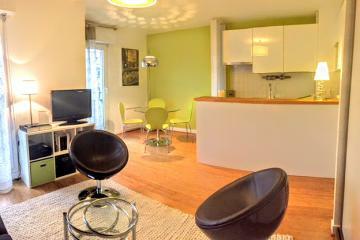 Perfect for a fantastic Paris long term rental.PLEASE NOTE:IT IS POSSIBLE TO INSTALL INTERNET AT YOUR OWN COST. 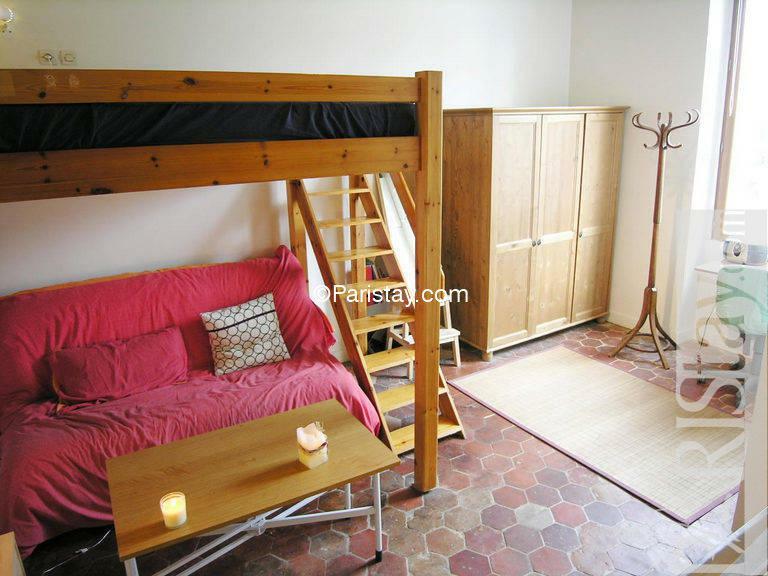 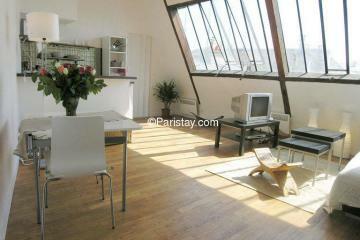 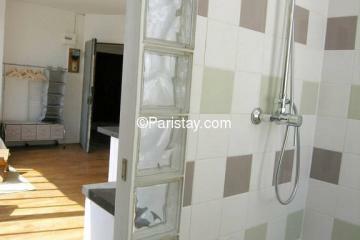 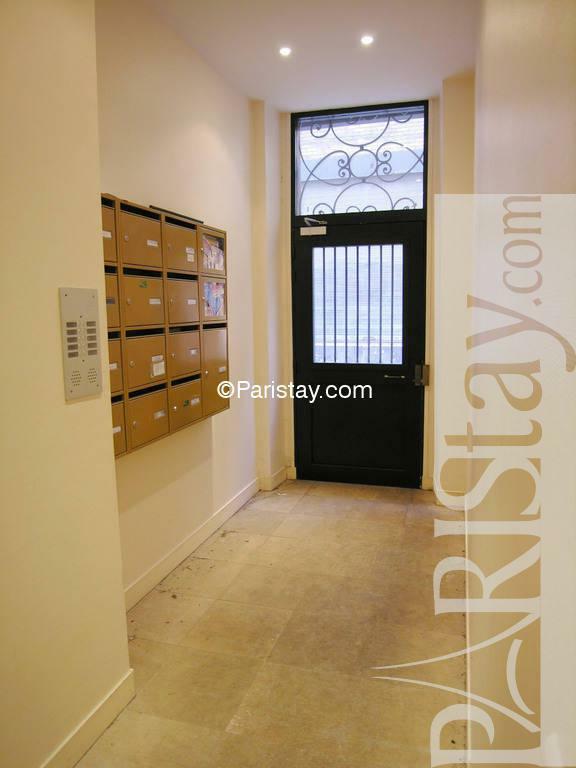 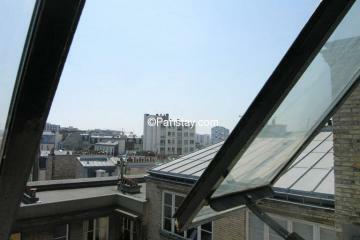 1800's Building, 3 th floor, without Lift, entry code security system, Studio Appartement, furnished, Approx: 19m² / 204 Sq.Ft.